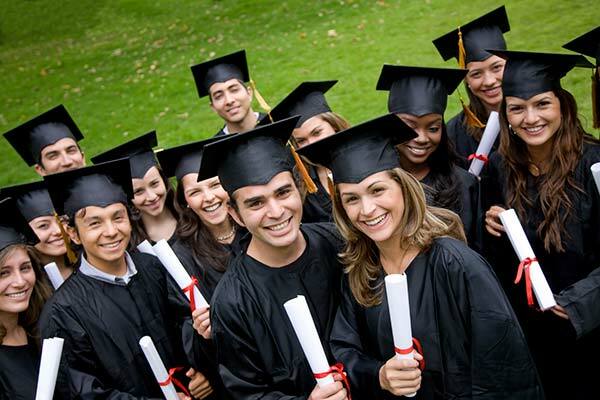 We help you to choose best course to study in Germany and get the right directions for preparations and arrangements. We apply in best of the German Universities and help you to get admitted in best of the specialized universities. We make your German Visa process easier and even help you to settle down in Germany through our network in Germany. German Learning is very easy at Study Feeds and we are one of the fastest German Learning Centre in Delhi located at CP. German is considered as one of the most influential languages across the globe and there are many German spoken countries in Europe as well. 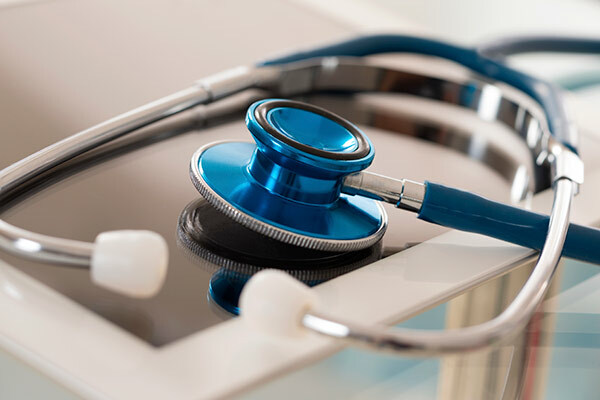 Medical Science in Germany has become very advanced when compared to other parts of world and thus Germany produces best of the doctors. 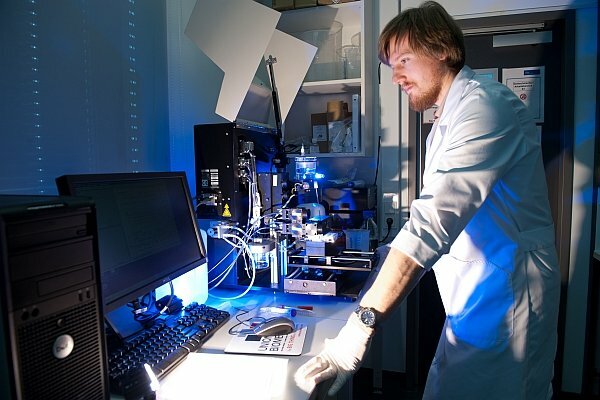 Germany in known for its high quality research and development, not only in the field of Medical and Engineering, but in all the major disciplines. 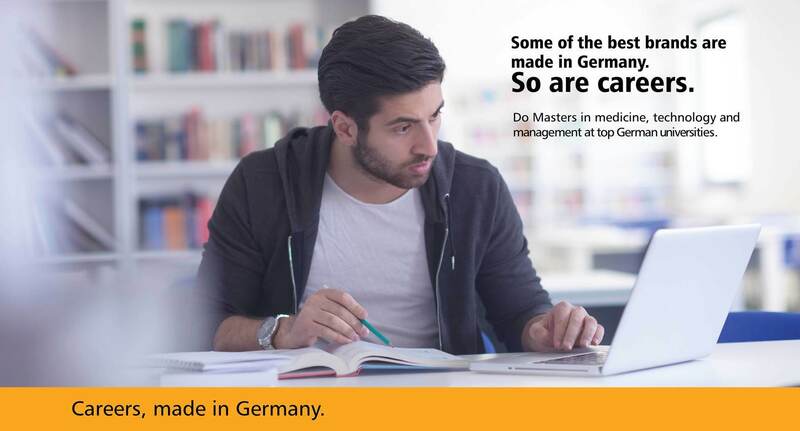 Master Studies (MS) in Germany has great value across the world because German Universities offer very specialized courses in Master’s Studies. 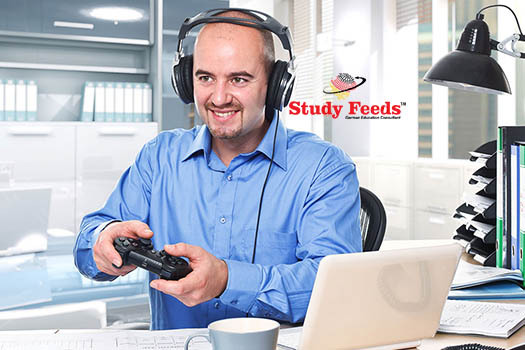 Study feeds is the best consultancy if you aspire to study in Germany. Their deep insights about German education, years of experience with German universities helps you on every step. 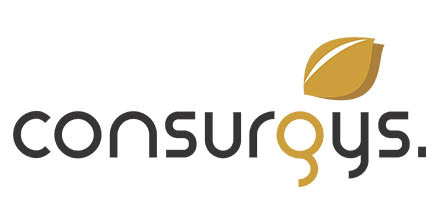 They work professionally and at the same time are ready to go out of the way to provide assistance. 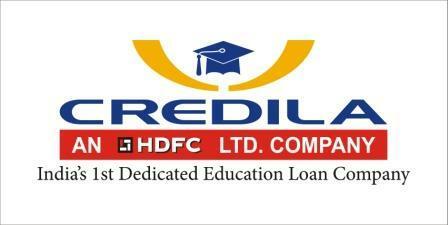 From offering the best universities to providing optimum accommodations, they deliver best services. Well, I am really thankful to this organization for guiding me throughout my journey to get admission in Germany's top University and providing me the courage to stay there and pursue my dream to became a successful engineer. Thank you Ankush sir as well as Ankur sir. Wish you best of luck. I am Devyani. If you are planning to go to Germany for your studies then Studyfeeds is the best place for consulting. They helped a lot in the course selections and cleared all my doubts regarding getting to Germany and living there. 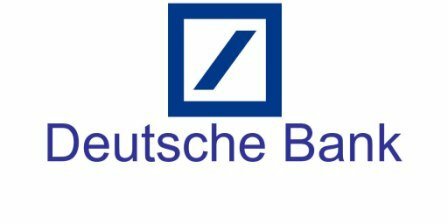 Thanks to Ankush sir and Ankur sir i am able to pursue my masters in Germany. We are the only education consultants specialized for German Education Counseling and we do not cater any other destination as we know Germany is the best. We provide students with details of the colleges as per the profile and guide them to choose the best course for a secured future. We also provide assistance in getting your visa and ready and in some cases we also arrange initial accommodation for students going to Germany. 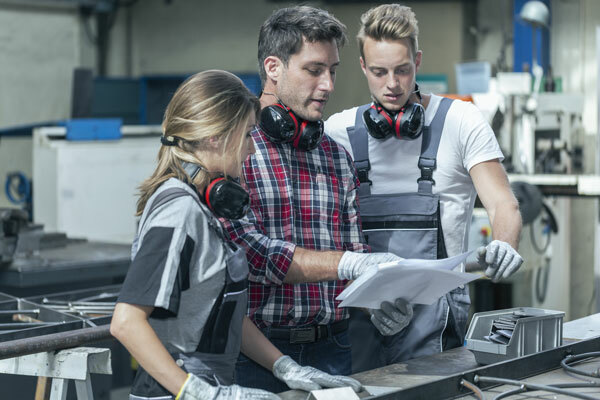 Higher Education has become very important in today’s world of high competition and making great career requires lots of hard work along with a degree from a reputed college / university. Study abroad has many options but if you are looking for excellence in your subject, Germany is your destination. We, at Study Feeds are specialized German Education Consultants, helping Indian students to get enrolled in best universities of their choices. We provide complete assistance in your journey from applying to studying in Germany. At our website, you will be able to acquire all the information, which you want to have, regarding the courses which are available in to study in Germany for Indian Students. Studying in Germany has become dreams of many due to great learning environment and free education offered by many German Universities. 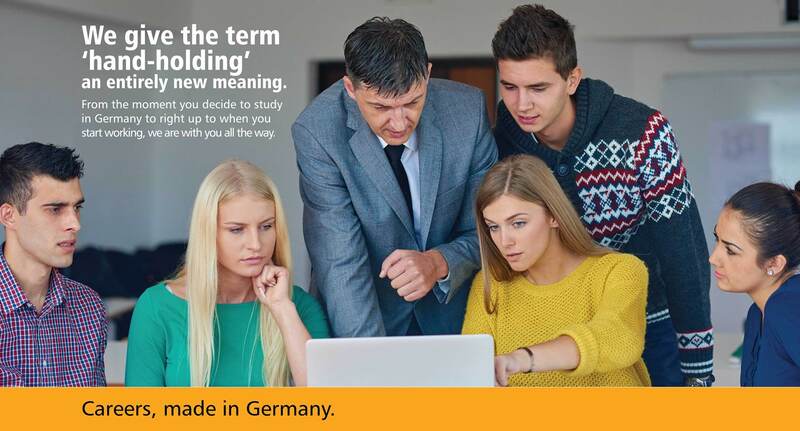 Known for its excellence in engineering and technology, Germany is popular across the globe for world class education. Indian Students who are willing to study abroad are now choosing Germany for their higher education because of the world class exposure and great career opportunities. We provide best in class guidance to study in Germany for Indian students so that they can pursue their desired degree from Deutschland. 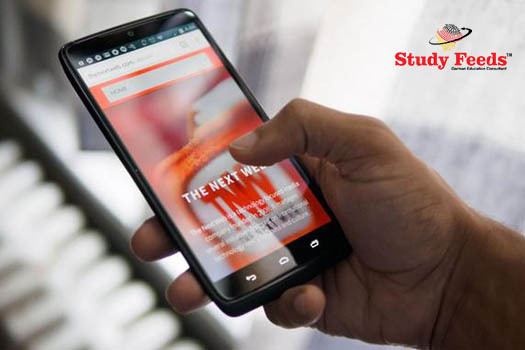 We have provided as much as details as possible on our website for the convenience of the students but but if in case you require any further information, you may write to us anytime at – info@studyfeeds.com. We help students to decide the best course by providing proper counseling sessions by German Education Experts. If you are interested in getting information about any particular course in any country of your choice, then you can get all the information with us. We understand how important it is for you to fulfill your dreams and thus we do best of our efforts to help you in taking the correct steps towards your successful career. 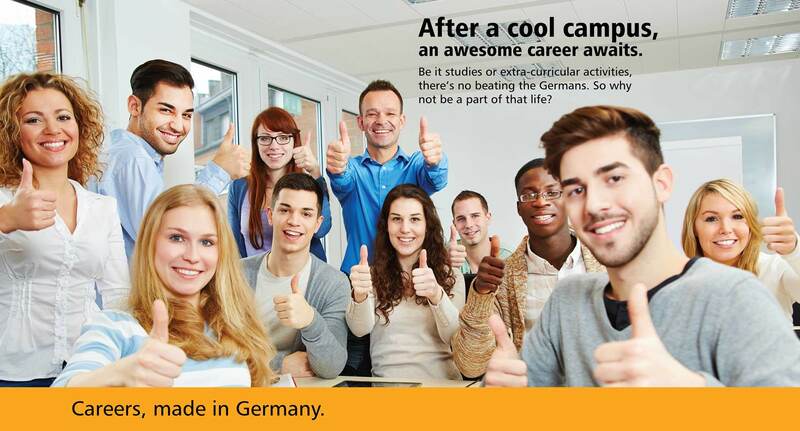 You can always visit our office to get in touch with us and know more about how to Study in Germany for free. You can always watch our videos on YouTube where we have explained about the different types of courses in Germany. So if you are willing to know more about the huge scope The Land of Ideas - Germany has for you, contact us now or fill the query form.